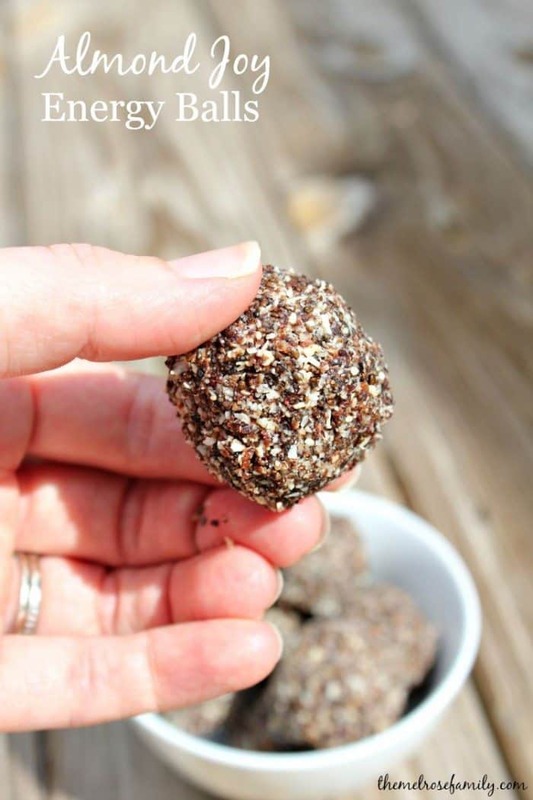 Are you looking for quick wholesome snacks that you can grab and go? We are constantly on the go these days and the last thing I want is to ruin my healthy eating habits by grabbing a snack that’s loaded with sugar. 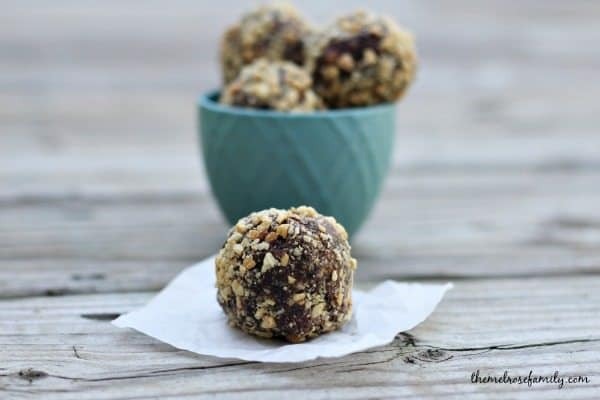 Luckily, these quick Chocolate Peanut Butter Energy Balls will have you ready for your day. 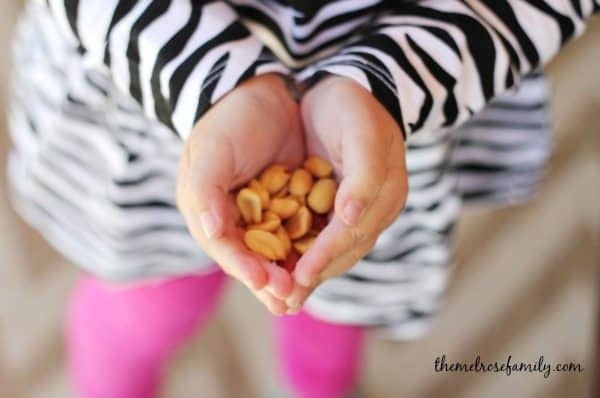 Did you know that peanuts contain heart-healthy “good” fats? More that 80% of the fat found in peanut is made up of healthy fats that lower cholesterol. I’ve always loved peanuts, but I thought they were high in salt. 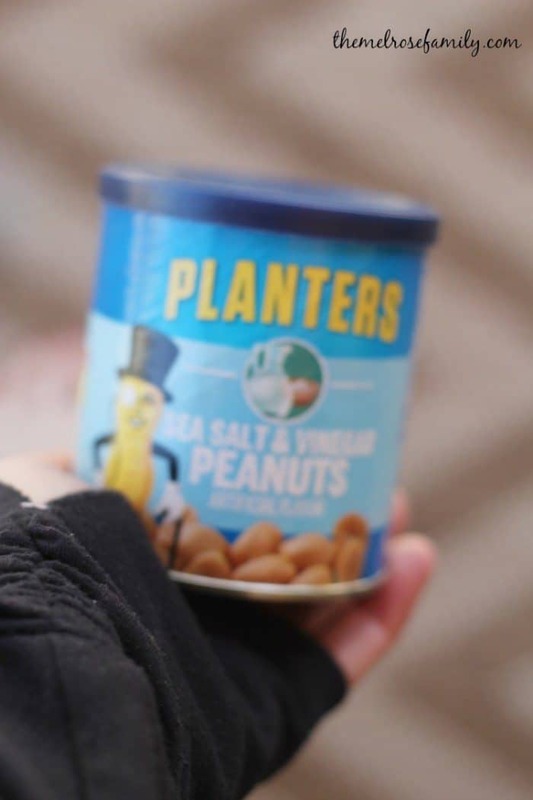 Planters Cocktail and Salted Peanuts have 95 mg of sodium per 26 grams, which is well below the requirements for Nuts and Heart Disease Health Claim at 270 mg per 28 grams. Now those numbers are numbers that I can get behind for healthy snacks! Especially since Planters has so many flavors from Dry Roasted to Chili Lime Peanuts. My personal favorite are the Sea Salt & Vinegar Peanuts. I need to buy these by the case full! Every day I have started to sneak yoga into my day. Sometimes I’m able to sneak it in first thing in the morning, while other days I get to it during nap time. 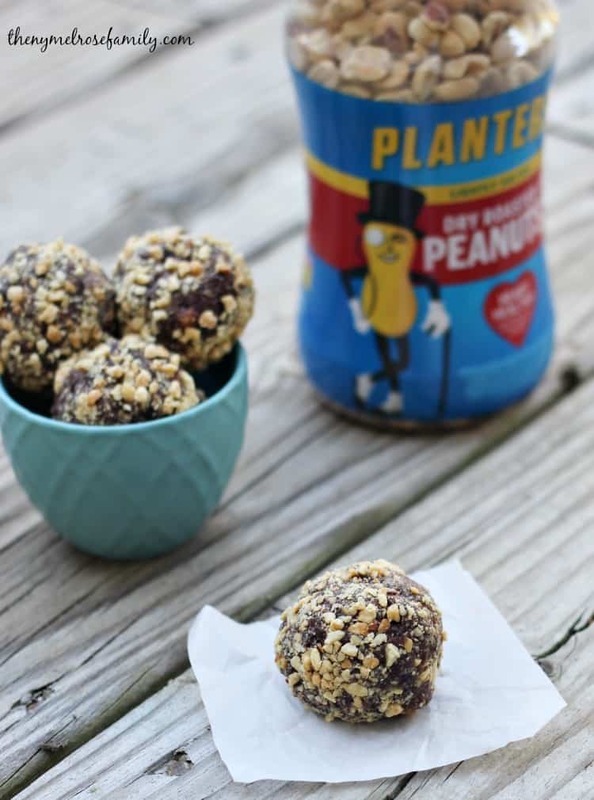 My go-to wholesome snacks are always Planters Peanuts because they are so easy to grab. My girls also love Planters Peanuts. My youngest grabs handfuls and pops them like they are candy. Since my girls are not huge fans of meat and other proteins, I love knowing that they are getting 7 grams of protein and 6 essential nutrients in a single 1 oz. serving. 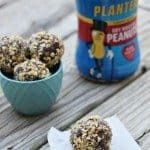 The Dry Roasted Peanuts and Unsalted Dry Roasted Peanuts are my favorite for these Chocolate Crunch Peanut Butter Energy Balls. They pack the perfect punch of sweetness and crunch in quick and easy wholesome snacks. 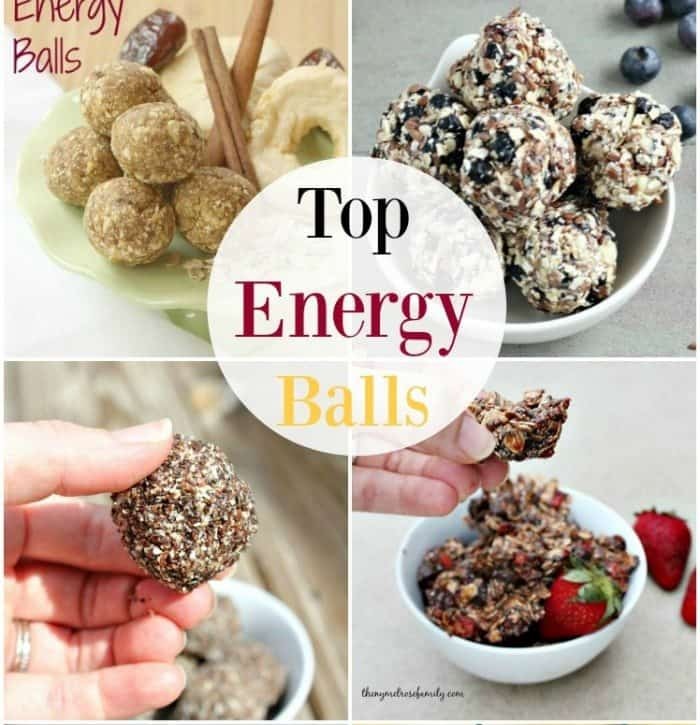 Quick and easy chocolate peanut butter energy balls packed full of nutrients that combine the flavors of salty and sweet. In a food processor take 1/4 cup of the Planters Dry Roasted Peanuts and pulse them so that they are crushed. Set aside. Once the crushed peanuts are set aside, add the pitted prunes, peanut butter, cocoa powder and the leftover 1/4 cup of peanuts to the food processor and pulse to create a paste. Roll balls from the paste and then roll in the initial crushed peanuts that were set aside. This is a sponsored conversation written by me on behalf of Planters . The opinions and text are all mine. Love the short ingredient list and the delicious flavors. I need a batch of these to tote around! Making these this afternoon! 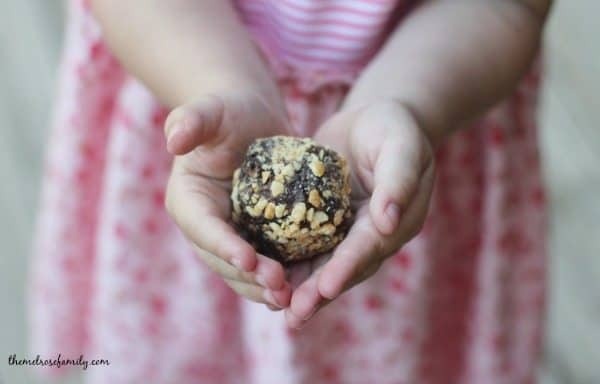 We are headed to the beach for a week once school is out so I am always looking for snacks that travel well and can keep in the fridge for later! Perfect!